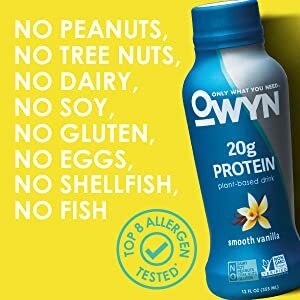 OWYN 100% Plant Protein shakes deliver unbeatable taste, superior nutrition, and the cleanest nutrient profile. 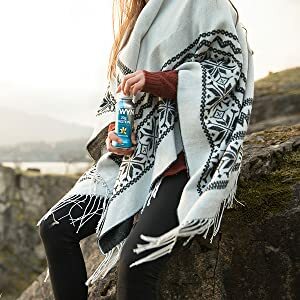 This vegan-protein drink combines pea, organic pumpkin seed, and organic flaxseed, so you can benefit from a complete profile of all 9 essential amino acids (the building blocks of protein) which help in maintenance and development of muscle, hair, skin, and nails. Along with 20 grams of protein, each serving delivers a superfoods organic greens blend (Organic Kale, Spinach, and Broccoli) and 535mg Omega 3s, which are known to be anti-inflammatory on the body. Our plant-based protein shakes are tested by two third parties to ensure no top 8 allergen contamination (gluten-free, dairy-free, egg-free, soy-free, peanut-free, tree nut free, no fish, and no shellfish). 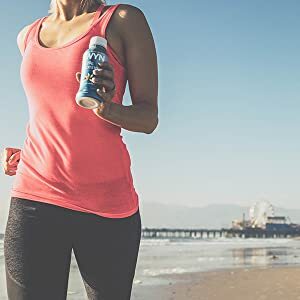 Keep your goals on track with our non-GMO project verified formula that's free of anything artificial. We use a blend of pea, organic pumpkin seed, and organic flaxseed to provide all 9 essential amino acids for a complete form of protein. Food allergies and intolerances lead to inflammation on the body. A diet that minimizes inflammatory responses leads to a body that has more energy it can put toward recovery and wellness. We test our products before and after manufacturing by two independent third parties to validate that there is no presence of top 8 allergens. 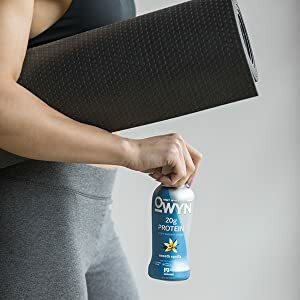 OWYN is free of any sugar alcohols and is a low sugar supplement, free of synthetics and chemicals and anything artifical, and made with non-GMO ingredients. 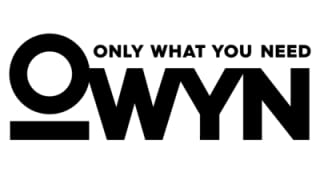 OWYN provides almost 1/2 of our daily Omega 3 needs through a vegan source of Omega-3 fatty acids, which are known to be anti-inflammatory on the body. Omega 3 is important for the cell structure within our eyes and brand. They also assist in the fuction of our cardiovascular, pulmonary, immune, and endocrine systems. We spent 4 years developing this product to create a plant-based protein with unbeatble taste.